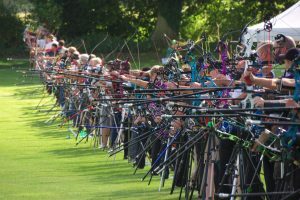 Old Basing Archers’ ground is available to members most days of the year for the shooting of rounds or practice, which must at all times be in accordance with Archery GB rules of shooting. Below is a list of set times for shooting at our club, when visitors can meet our members. In addition, shooting is permitted at any time (apart from on Christmas Day), between dawn and dusk, as long as it doesn’t interfere with other pre-arranged rec use or the groundsman’s activities. 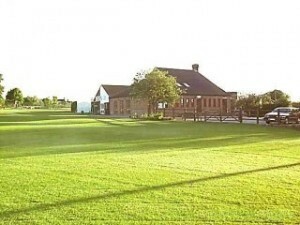 Such shoots – which tend to be arranged via the Google email group – must include a keyholder to open and close the hut and run the field. A minimum of two adults need to be present, one can be non-shooting. This is for safety and insurance reasons. 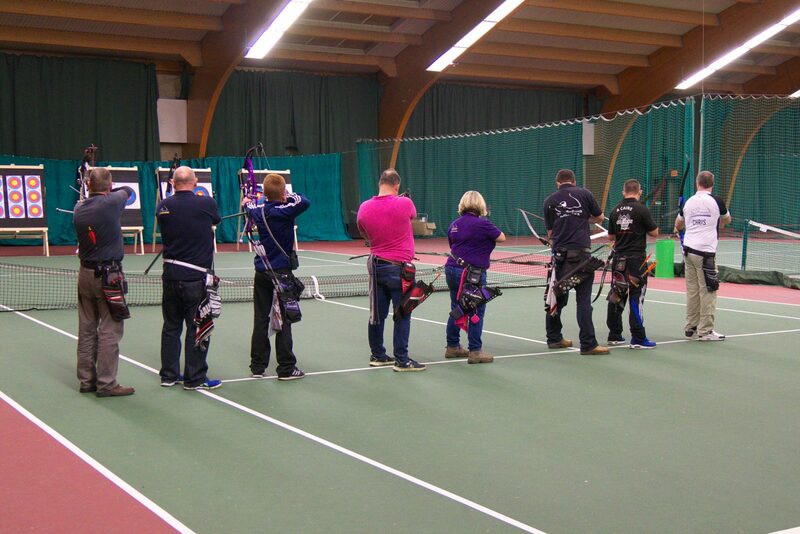 All days qualify as target days in accordance with Archery GB classification requirements. Coaching can be arranged at any time directly with one of the club coaches. Recreation Ground, The Street, Old Basing RG24 7DA. From the M3 junction 6 and from Basingstoke, take the A30 eastbound from Black Dam roundabout for about three quarters of a mile, turn left into Park Lane. At the traffic lights turn left into Crown Lane then (at the T-junction by The Crown pub) right into The Street. Continue for about half a mile, Old Basing Recreation Ground is on the right. 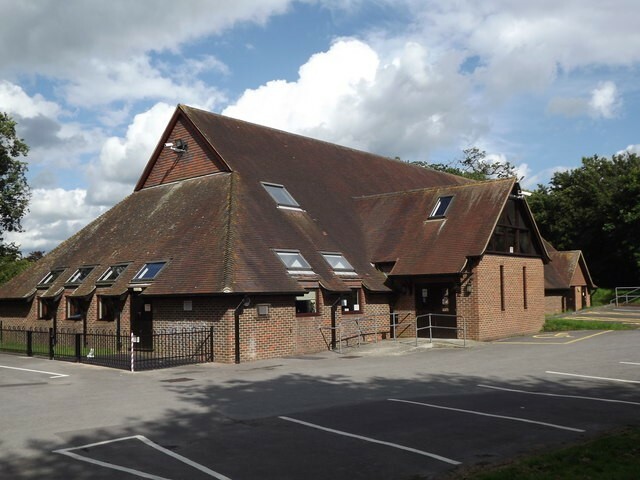 Village Hall, The Street, Old Basing RG24 7DA. 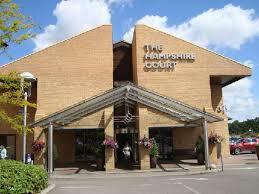 Hampshire Court, Centre Drive, Chineham RG24 8FY.